This is the second part of my Recognition Triggers series. If you haven’t read the first part, you can do so here. And here we go! The other media forms may be regarded as audio, movies, TV shows, apps, games, etc. For instance, the Harry Potter films and books were wildly successful, but the games have been less fortunate. To the best of my research, the video games have never been a top seller, although critics have given mixed and respectable reviews. 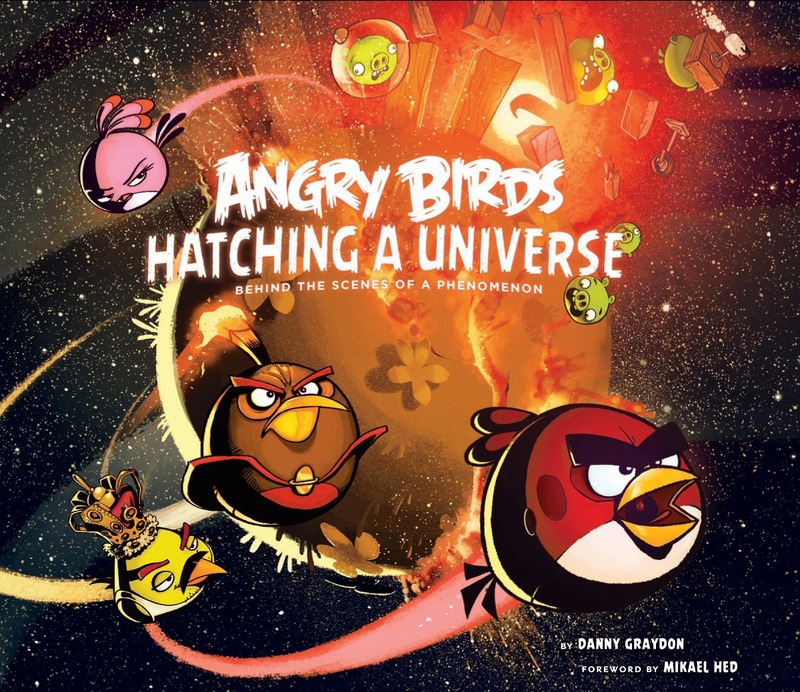 However, the Angry Birds brand is a different story. Though originally an app, it has spawned a series of books, including children’s books published by Egmont UK. The example is unique as it further demonstrates the new web cohesiveness that is slowly becoming more mainstream. 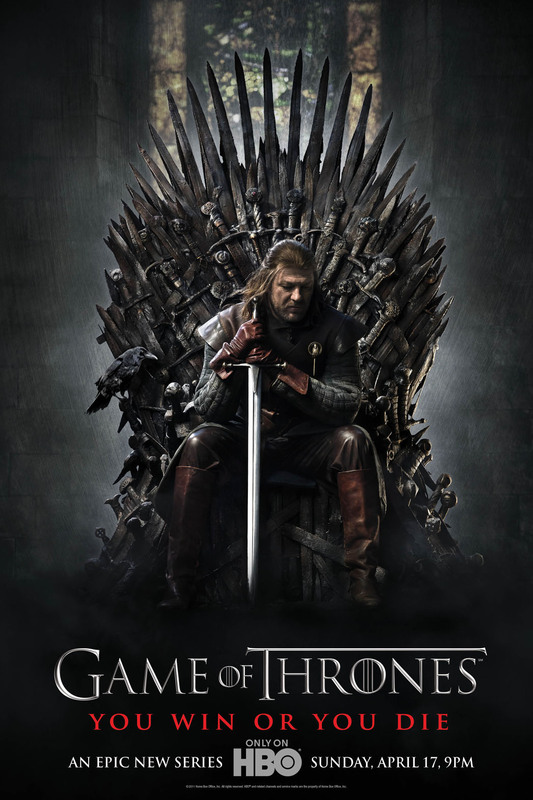 The TV is also an excellent platform for triggering further recognition, as evidenced by the success of Sabrina the Teenage Witch, which originated from Archie Comics, and the Game of Thrones by HBO, which practically skyrocketed George RR Martin’s stock and gave a massive boost to the book sales of A Song of Ice and Fire series. C.S. Lewis’s The Lion, The Witch and the Wardrobe’s TV adaptation won a series of awards. A mention needs to be made of the Oprah Book Club and the Richard and Judy Book Club, which also contributed to sales of featured books. What about auditory media? Can a book spark an interest into auditory media, such as songs, audiobooks, podcasts, and radio? It is honestly hard to say, but again the changing digitisation and with streaming becoming the norm, there are examples that strike out. Freakonomics, written by Steven Levitt and Stephen Dubner, has become a global brand and boasts of a blog, radio station and lectures today. But, on the other hand, music and singers have been immortalised in books, especially non-fiction biographies and auto-biographies. Still, it is not relevant to the flowchart of reference. 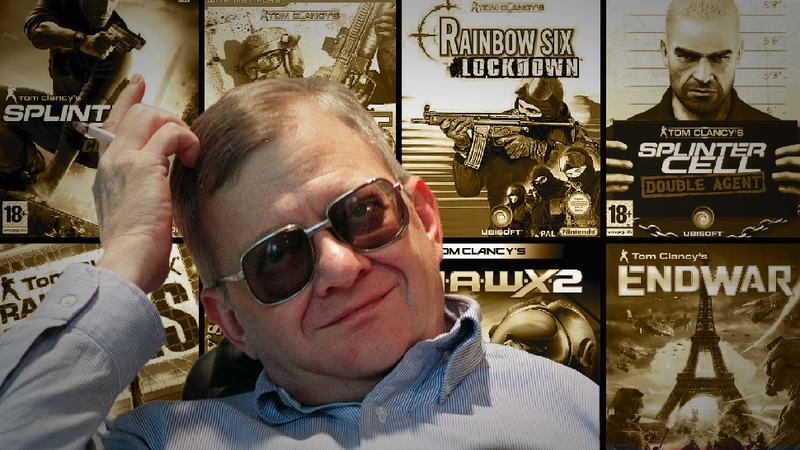 Tom Clancy – an author who is attached to 51 video game titles, which is more than gaming stalwarts like Sid Meier. It is difficult to say whether video games have successfully contributed to the general sales of books. The Lord of the Rings Online is one example of a successful game being adapted from a book and EA released Dante’s Inferno in 2010. Far Cry 2 borrowed heavily from Joseph Conrad’s Heart of Darkness. And there are the Tom Clancy game series as well, which borrow from the story lines of Clancy’s works. But, it is a safe bet that games do not trigger the same recognition effect as its visual cousins do – the movies and TV. Which is strange, but then again, games aren’t that reaching as the duo. Finally, another interesting domino effect of books and their relationships with other media is how they serve to create an expanded universe. One such example is the Star Wars universe. But it also belays the question as to why books and comics are regarded as worthy expansion pieces, which may be pointed to an influx of factors. Nevertheless, the core reason is simple – there is nothing like a line to be read – be it printed or in digital ink.